Time to get serious and make your acting career work for you! 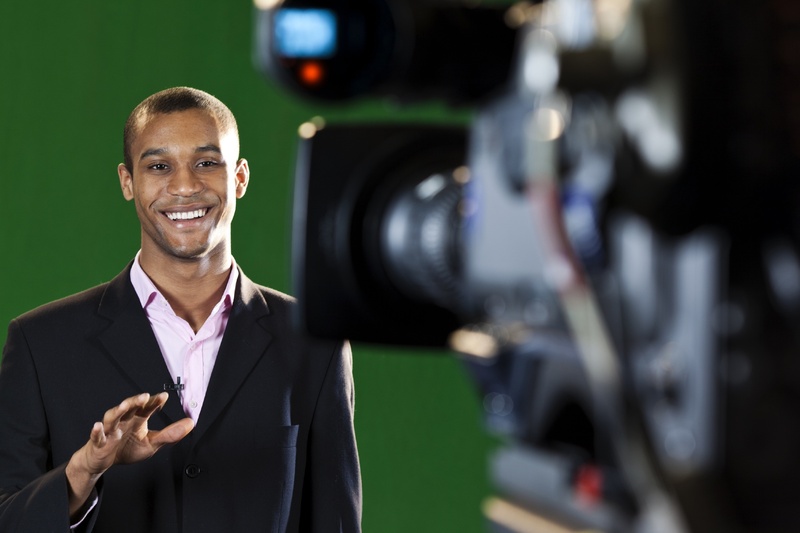 Finally a powerful, fast-moving on camera boot camp that can keep up with your career. This exciting, professional & interactive actor experience will challenge you to the core with dynamic and applicable techniques that offer a solid foundation of actor tools that will help you nail that audition! Geared for anyone interested in the tv/film world or talent who are looking to improve their skills and master their techniques. Work with scripts ranging from Commercial to TV Pilots (Sitcoms & Episodics) to Films. 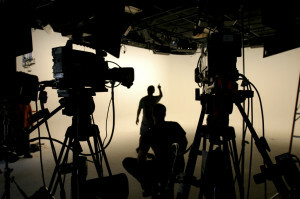 You will have the top exposure to national scripts used in NY and LA markets to practice and shoot scenes. For those of you attending our New York Talent Showcase, this is a perfect opportunity to train on camera, watch playback and receive critique from like minded professionals, and have a takeaway of your work. Best takeaway ever: you will receive a copy of your class work to use for your Actor Reel! Take 1 session or challenge yourself for a FULL BOOTCAMP DAY EXPERIENCE AND GET DOUBLE THE FOOTAGE! All ages welcome! *Physical & Vocal Warm up! *Character Development Solo & with Scene Partners. *Protocol & Etiquette for Auditioning & Jobs. *Session includes Interactive Ongoing Q and A. *Takeaway: Video footage of your work! *Work with a Casting/Agency Pro to talk shop and discuss the business, marketing & casting info!